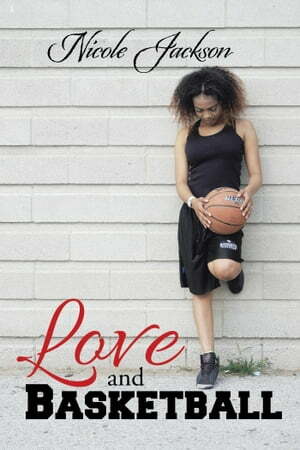 Collins Booksellers - Love and Basketball by Nicole Jackson, 9781524562878. Buy this book online. She was determined to keep him out. Nyesha had a simple rule that always kept her heart protected—basketball over boys, especially the player types. Making basketball her life had been the easy part, but when Dustin Watts, the biggest player of them all, suddenly wants more than just friendship, Nyesha has to try to keep him away before he sneaks his way into her heart. He was determined to keep her close. Dustin had absolutely no interest in getting to know the boring Nyesha Jenkins, whom he had grown up with, but when the opportunity to get her to finally let loose came up, he just had to take it. From crazy exes to houses burning down and don’t forget basketball, join these two as they make their last year of high school something to remember. But one question remains. Can Nyesha really have love and basketball?